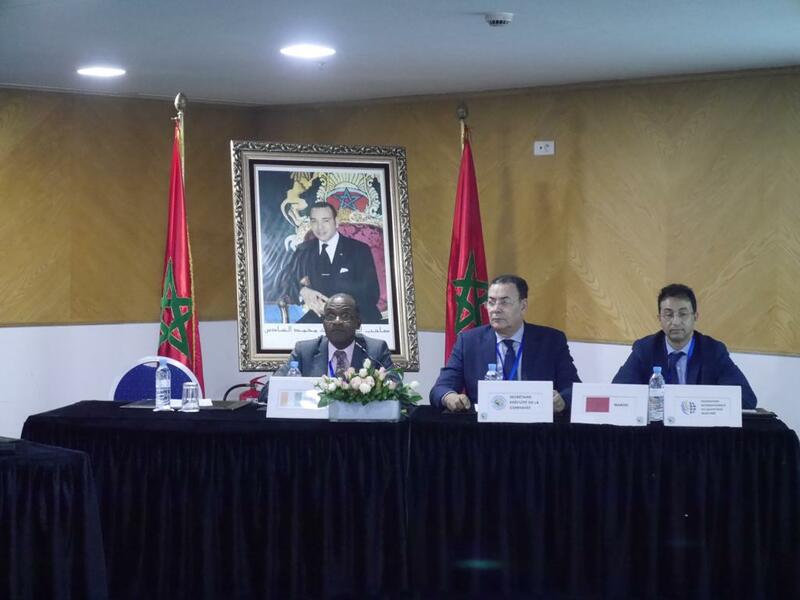 The Ministerial Conference on fisheries cooperation among African States bordering the Atlantic Ocean (ATLAFCO), is an intergovernmental organization founded in 1989 gathering 22 countries from Morocco to Namibia. 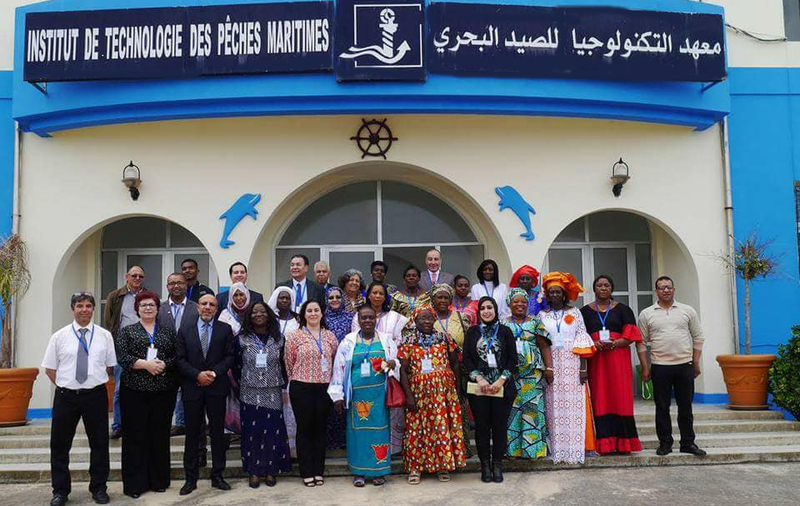 The ATLAFCO Constitutive Convention, "the Regional Convention on Fisheries Cooperation among African States bordering the Atlantic Ocean", adopted on July 5, 1991 in Dakar, Senegal, sets out the areas and modalities of Regional Fisheries Cooperation between Member States. 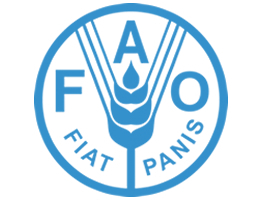 The General Director of FAO is the depositary of the Convention, which entered into force in July 1995 on the 3rd session of the Conference in Praia, Cape Verde. 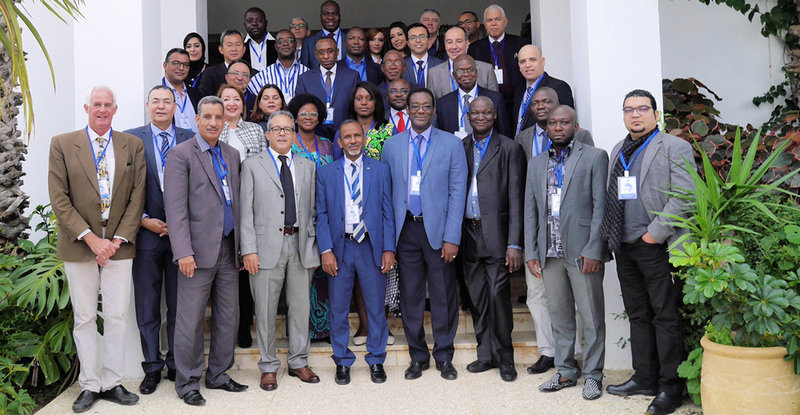 The Protocol on the institutional framework of ATLAFCO was adopted on 15 October 1999 in Conakry, Guinea. 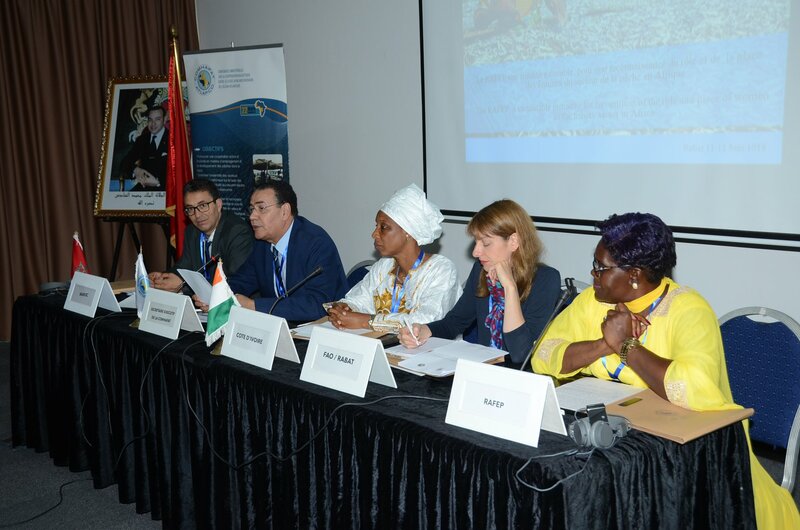 The main objective of ATLAFCO is the effective and active cooperation between Member States for the preservation of fishery resources and the sustainable development of fisheries in the region. 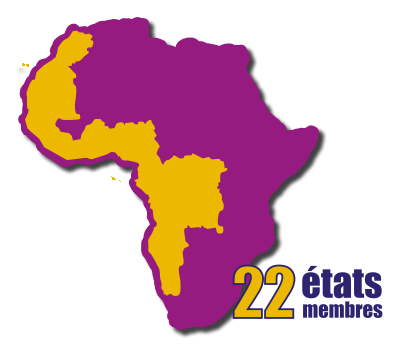 • Strengthening solidarity with landlocked African States and geographically disadvantaged countries in the region. • Implementation of laws and regulations on responsible fishing. • The Secretariat: the executive body. 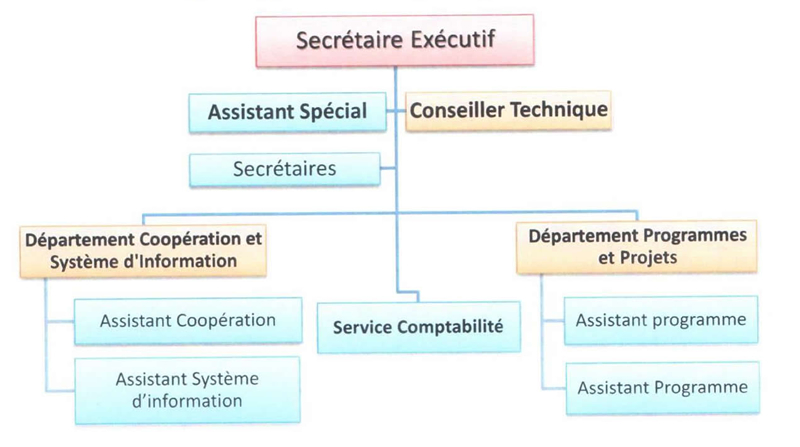 The role of the Executive Secretariat is to proceed for a dynamic implementation of the organization’s activities by carrying out all the tasks related to the administrative, organizational and coordinative aspects assigned to it by the Conference of Ministers and the Bureau. 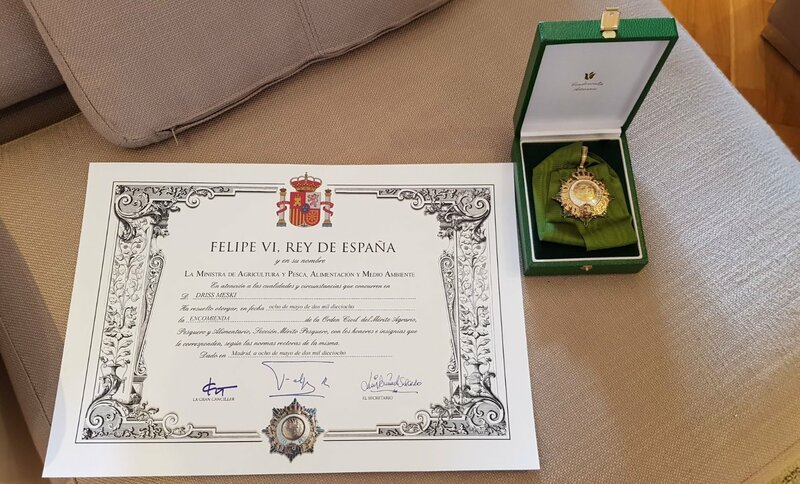 Under the Headquarters hosting Agreement reached between ATLAFCO and the Government of the Kingdom of Morocco on 24 October 2009 in El Jadida, the Organization is based in Rabat, Morocco. 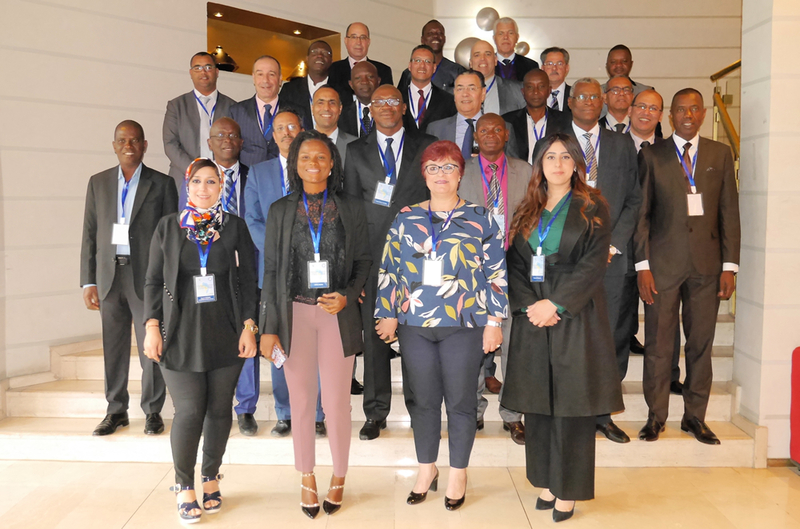 In order to carry out its tasks and achieve the objectives assigned to it, ATLAFCO has established and contributed to the creation of regional professional and institutional networks in the fisheries sector.